Poster’s Note: One of the many under-appreciated aspects of NASA is the extent to which it publishes quality science content for children and Ph.D.’s alike. Your tax dollars help promote science! The following article was provided for reprinting by the Night Sky Network in February, 2019. 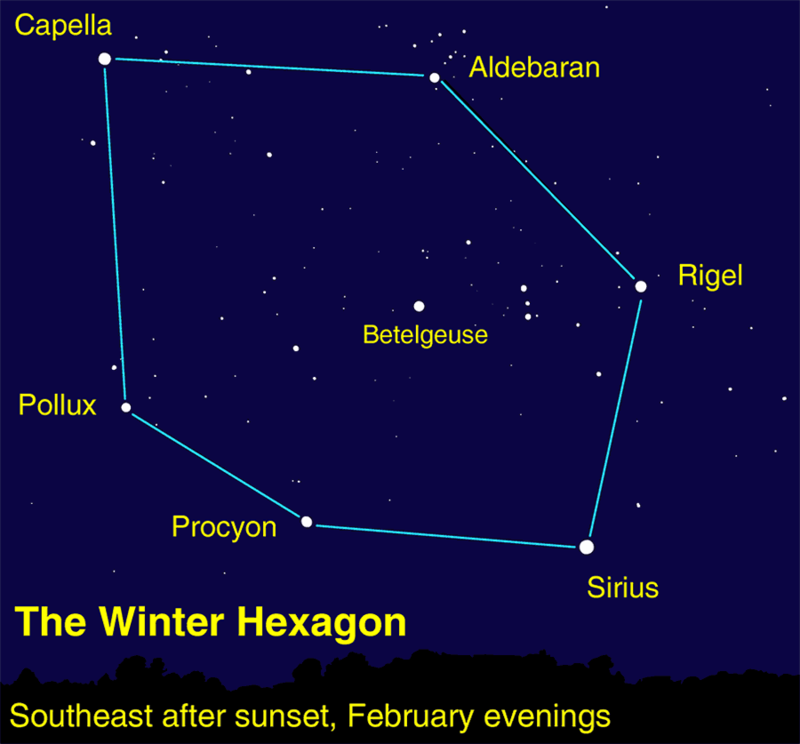 Two naked-eye planets are visible in the evening sky this month. As red Mars moves across Pisces, NASA’s InSight Mission is readying its suite of geological instruments designed to study the Martian interior. InSight and the rest of humanity’s robotic Martian emissaries will soon be joined by the Mars 2020 rover. 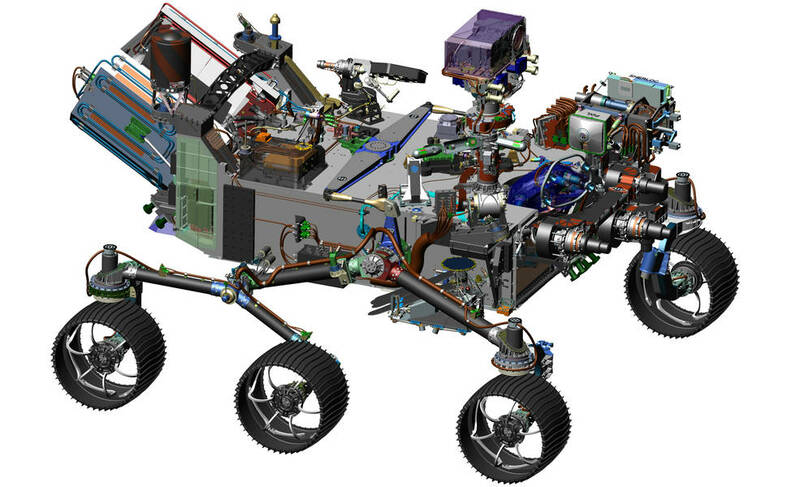 The SUV-sized robot is slated to launch next year on a mission to study the possibility of past life on the red planet. A conjunction between Mars and Uranus on February 13 will be a treat for telescopic observers. Mars will pass a little over a degree away from Uranus and larger magnifications will allow comparisons between the small red disc of dusty Mars with the smaller and much more distant blue-green disc of ice giant Uranus. The Night Sky Network program supports astronomy clubs across the USA dedicated to astronomy outreach. Visit nightsky.jpl.nasa.gov to find local clubs, events, and more! This month, NASA begins an airborne experiment to improve scientists’ understanding of the sources of two powerful greenhouse gases and how they cycle into and out of the atmosphere. Atmospheric Carbon and Transport–America, or ACT-America, is a multi-year airborne campaign that will measure concentrations of carbon dioxide and methane in relation to weather systems. 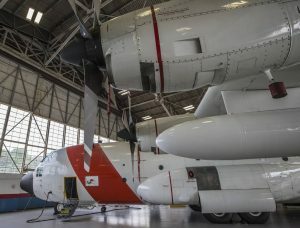 The study will gather real-time measurements from research aircraft and ground stations to improve the ability to detect and quantify the surface sources and sinks of the gases. After an extensive review process and passing a major development milestone, NASA is ready to proceed with final design and construction of its next Mars rover, currently targeted to launch in the summer of 2020 and arrive on the Red Planet in February 2021. The Mars 2020 rover will investigate a region of Mars where the ancient environment may have been favorable for microbial life, probing the Martian rocks for evidence of past life. Throughout its investigation, it will collect samples of soil and rock and cache them on the surface for potential return to Earth by a future mission. Using NASA’s Hubble Space Telescope, astronomers have conducted the first search for atmospheres around temperate, Earth-sized planets beyond our solar system and found indications that increase the chances of habitability on two exoplanets. 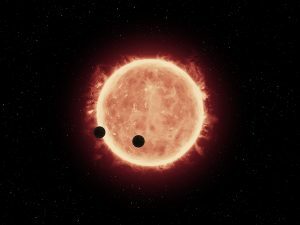 Specifically, they discovered that the exoplanets TRAPPIST-1b and TRAPPIST-1c, approximately 40 light-years away, are unlikely to have puffy, hydrogen-dominated atmospheres usually found on gaseous worlds. Julien de Wit of the Massachusetts Institute of Technology in Cambridge, Massachusetts, led a team of scientists to observe the planets in near-infrared light using Hubble’s Wide Field Camera 3. 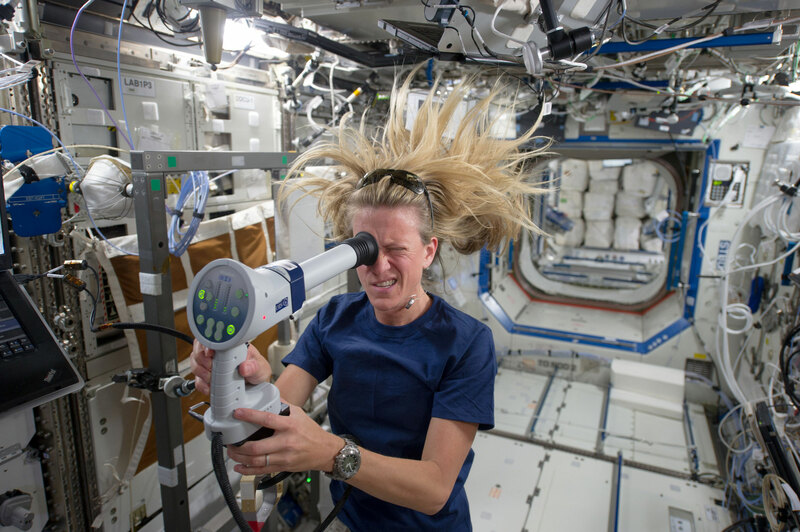 They used spectroscopy to decode the light and reveal clues to the chemical makeup of an atmosphere. While the content of the atmospheres is unknown and will have to await further observations, the low concentration of hydrogen and helium has scientists excited about the implications. NASA is joining with Baylor College of Medicine in Houston to operate a new institute charged with researching and developing innovative approaches to reduce risks to humans on long-duration exploration missions, including NASA’s Journey to Mars. Work under the Translational Research Institute Cooperative Agreement, overseen by NASA’s Human Research Program, begins Oct. 1. Translational research is an interdisciplinary model of research that focuses on translating fundamental research concepts into practice, with appreciable health outcomes. 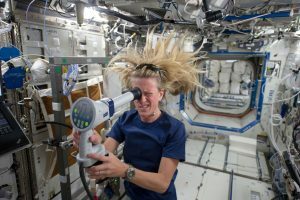 The NASA Translational Research Institute (NTRI) will implement a “bench-to-spaceflight” model, moving results or methods from laboratory experiments or clinical trials to point-of-care astronaut health and performance applications. The goal of the research is to produce promising new approaches, treatments, countermeasures or technologies that have practical application to spaceflight.